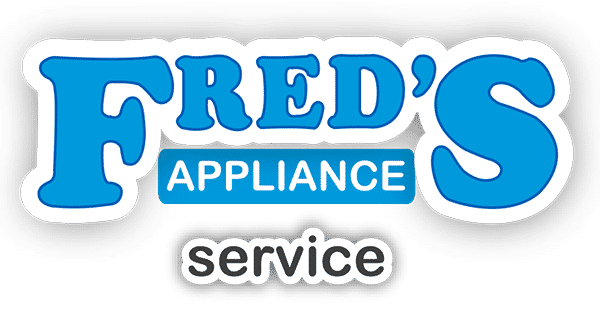 One of the most common, and the most frustrating, problems with top-loading washing machines is when the machines won’t drain. 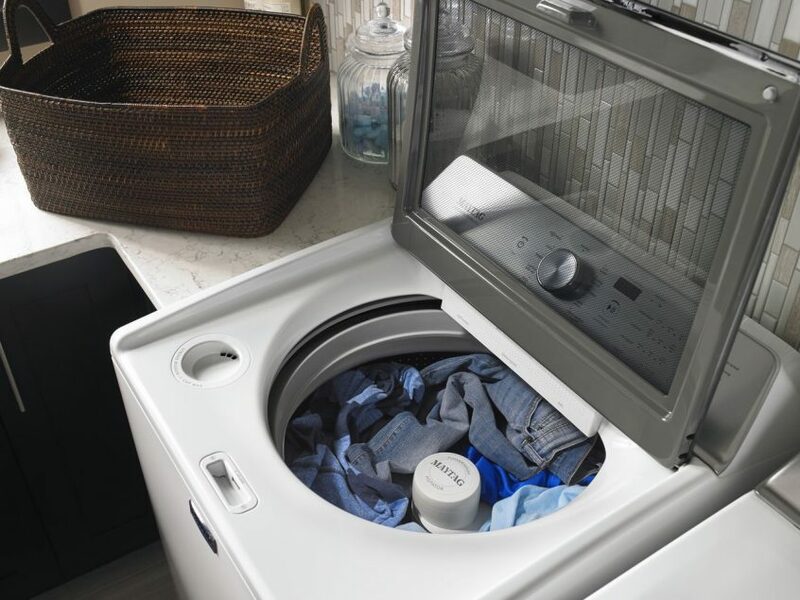 If your Whirlpool LSR5132JQ1 washing machine fills with water but won’t empty even when the lid is firmly shut, here are three potential causes of the problem. Each one is easy to test; all you need is a multimeter and a container for draining excess water. Is it a broken drain pump? When this part receives an electrical signal from the control, it will start to drain water from the tub of your washer to a drain pipe; some machines have a separate motor attached to the drain pump, and this part can fail separately from the machine itself. If a small piece of clothing or debris gets in the way of the pump or drain motor, the turbines or internal workings won’t be able to turn and the part will break. Check the drain pump’s individual motor for electrical continuity and, if the connection is negative, replace the part (part #3363394). Do you have a broken or blocked drain hose? If the drain hose is kinked or full of obstructions such as cloth or debris, the water won’t be able to drain. Make sure the hose is straight and that it is clear. If you can’t straighten it or the hose has cracked along the previous bend, you will need to replace the hose. Is the lid switch broken? A broken lid switch can be the culprit for a variety of underlying problems because most machines have a failsafe of only starting the next step in its cycle when the door switch is pressed. Use a multimeter to check the electrical continuity of the door switch. 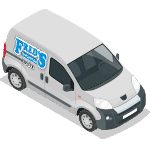 Sometimes, the bulk of the work in repairing a faulty appliance is finding what is causing the problem: each malfunction might be caused by any number of internal failures. 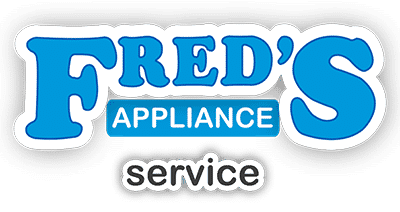 If you’re still troubleshooting your washer and can’t find the problem, go to Fred’s Appliance Service for more suggestions and common causes behind a washer that won’t drain.